What's the camp really like? 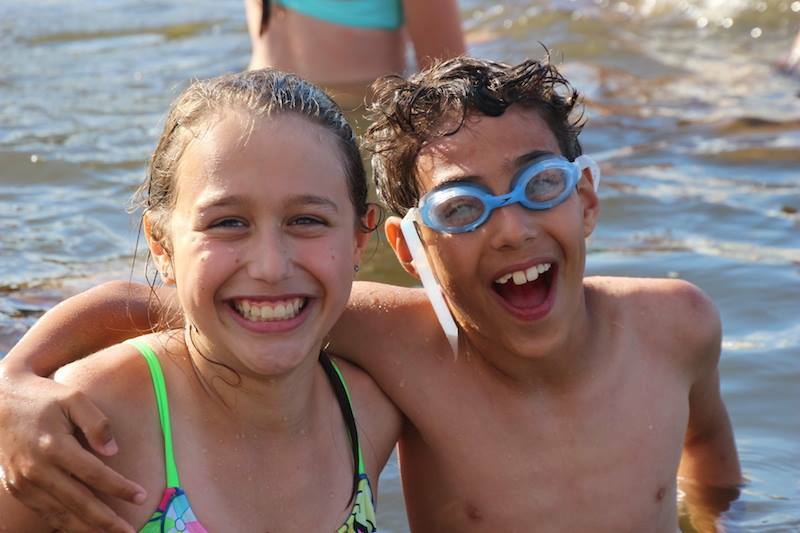 "Our kids have attended Camp Eden Woods since the camp opened, and have loved it ever since. Sharon and Lior are a very friendly and loving couple who are passionate about their camp and making the kids feel very comfortable. Both my girls love them and consider them family; it is the best camp out there and my girls are very happy. It's only a matter of time until they become counsellors there!"